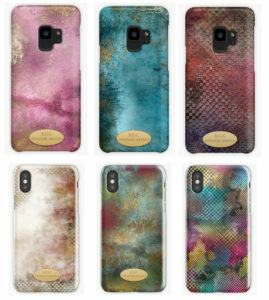 I made some new mobile skins. It was really fun to do it. It is different colors. Here you can see some of them.